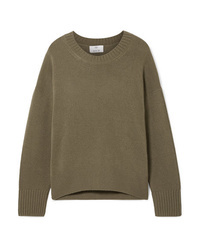 Madewell Kimball Sweater $41 $69 Free US shipping AND returns! 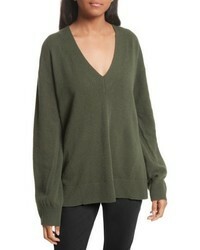 Treasure & Bond V Neck Sweater $79 Free US shipping AND returns! 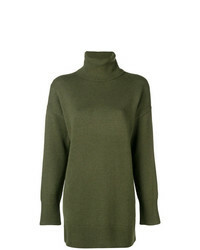 Canada Goose Aleza Merino Wool Sweater $375 Free US shipping AND returns! 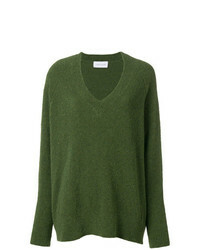 Allude Oversized Cashmere Sweater $530 Free US shipping AND returns! 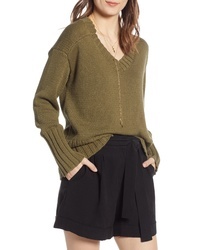 Joseph Knit Sweater $389 Free US Shipping! 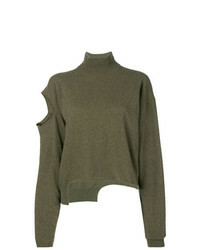 Eudon Choi Hem Cuff Knot Jumper $212 $530 Free US Shipping! 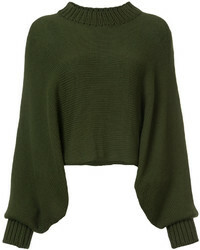 Avant Toi Faded Effect Jumper $832 Free US Shipping! 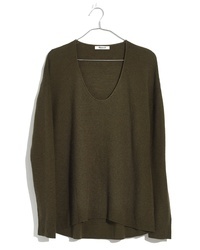 Totême Toteme Oversized Sweater $450 Free US Shipping! 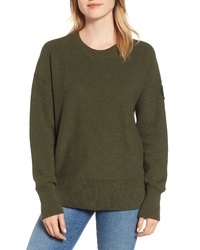 Canada Goose Oversized Sweater $422 Free US Shipping! 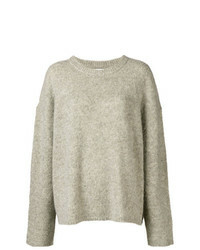 Erika Cavallini Distressed Oversized Sweater $299 Free US Shipping! 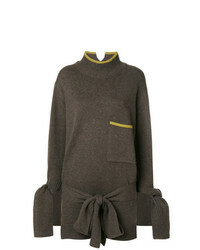 Christian Wijnants Oversized V Neck Sweater $333 Free US Shipping! 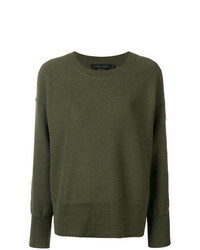 Olive Oversized Sweaters at Need Supply Co.